Michael McGirr’s inspiring new book is a feast for all readers. A collection of forty essays, Books that Saved my Life is the perfect book for a quick dip or a long immersion. A superb writer, Michael offers brilliant insight into the books that have moved him, entertained him, taught him and saved him. Ranging from Harry Potter to Nelson Mandela, Toni Morrison to Margaret Attwood, Homer to Les Murray, you’ll come away with a feast of ideas and a list of great books to read. Michael McGirr is the bestselling author of Snooze, Bypass and Things You Get for Free. 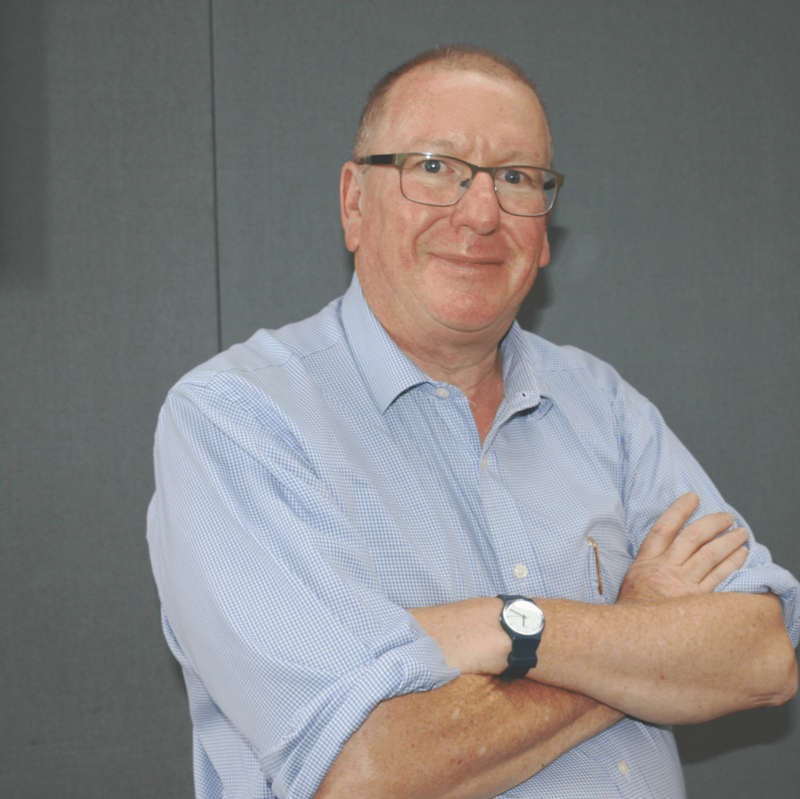 He has reviewed almost one thousand books, his short fiction has appeared in publications in Australia and overseas, and he has been publisher of Eureka Street and fiction editor of Meanjin. He is a high-school teacher and lives in Melbourne. Books that Saved my Life inspired me to read Hagseed – which I loved. And to re-read Frankenstein – which is such an amazing novel. 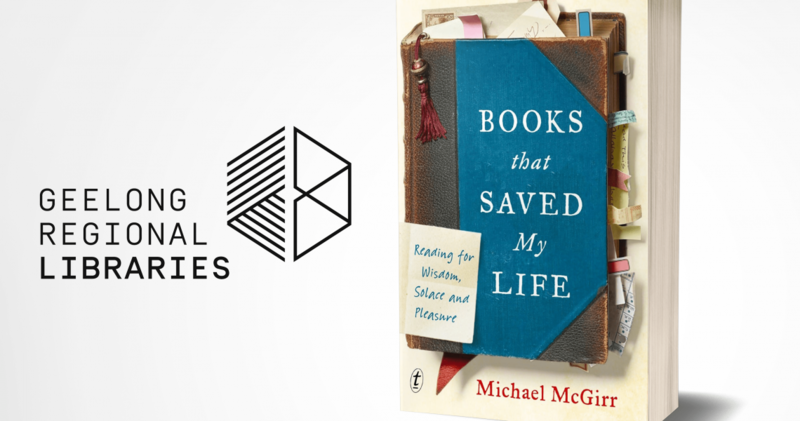 Michael McGirr has reviewed over a thousand books, but Books that Saved my Life is more than just a collection of book reviews. This is food for thought – rich, sustaining, nutritious food for the mind and heart. It’s a book to read and re-read and a book to give away. As MIchael McGirr says so beautifully: “Great literature is thrilling. It will feed your hungry mind and take your heart on a journey. It will help you on the wonderful path to one of life’s most elusive and hard-won freedoms, freedom from the ego.” This book’s a keeper and I’m looking forward to chatting with its author.